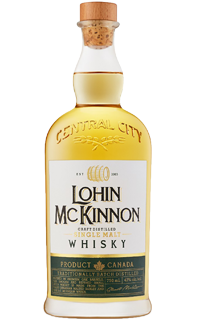 Notes of earthy smoke add depth to this hand-crafted single malt whisky. 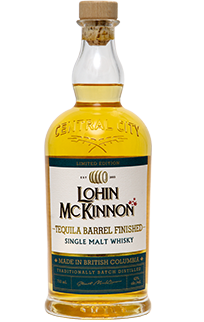 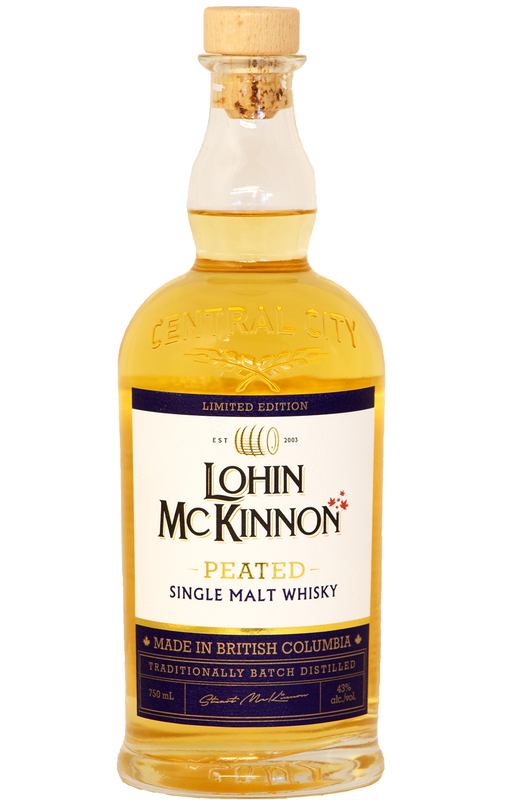 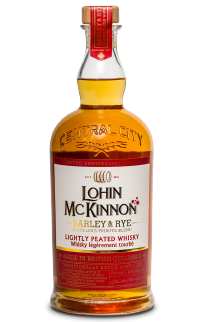 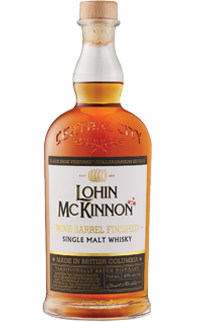 The Lohin McKinnon Peated Whisky is a tribute to classic Scottish style with authentic Canadian craftsmanship. 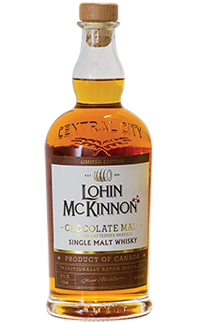 Barbeque, pulled pork, sharp blue cheese, Smoked meat such as venison, plain dark chocolate at least 70% Caocao.